The people in Jesus’ day, and our day, and every day think we know what we need. Jesus meets some of those desires, but not all. Why? 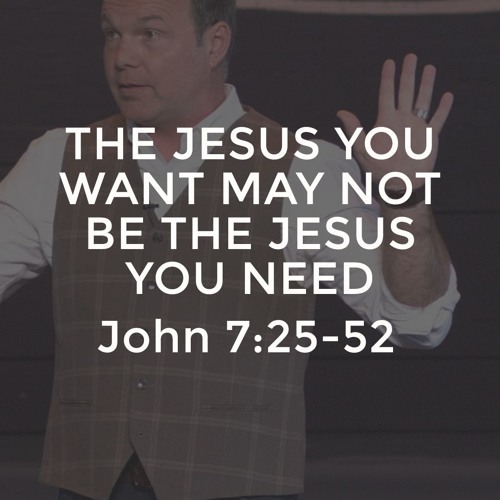 Because we Jesus we want is usually not the Jesus we need. The real Jesus gives you what you really need – a relationship where He is present with you forever and sends the Spirit to make you a life-giving person.